Now that Christmas and New Years are over, we can all start to wind down and return to our daily routines. 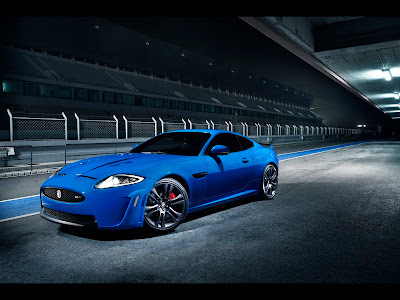 In honor of 2012, what could be better than looking at some of the coolest vehicles of 2011? There were some in particular that stood out above the rest in terms of looks, performance, and price. 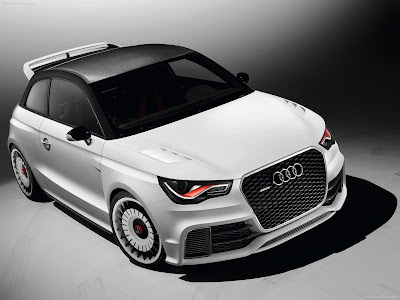 The 2011 Audi A1 Clubsport Quattro Concept was unveiled last year, and generally well-received. Apart from a rather lengthy name, the stylish hot hatch features some of Audi's latest technological advancements. Just look at those wheels! With Audi planning to mass produce the Clubsport, the sports compact world has a new competitor. Chevrolet showed off this eye-catching Camaro at the 2011 Sema Show. 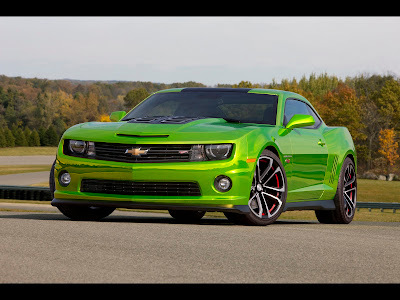 It's a special Hot Wheels Concept based on the new ZL1 Camaro. The one-off concept is painted in 'Spectraflame Green' to match the toy version of itself. If you've got to have it, try the toy department of your local supermarket for a slightly smaller model. 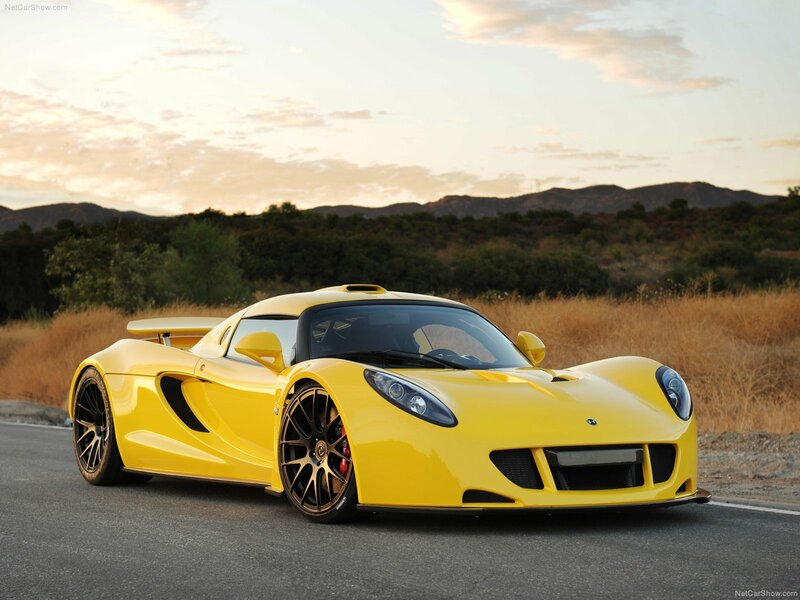 You might think that the bright yellow vehicle pictured above is a modified Lotus, and to some degree, you'd be right. It's called the Hennessey Venom GT. It's body is essentially that of the Lotus Elise or Exige, only re-proportioned to accommodate a gargantuan powerplant that produces up to 1200 horsepower. It'll do 0 to 200 in 15.3 seconds. That's quicker than a Veyron. Top speed is around 275 mph. Dang! 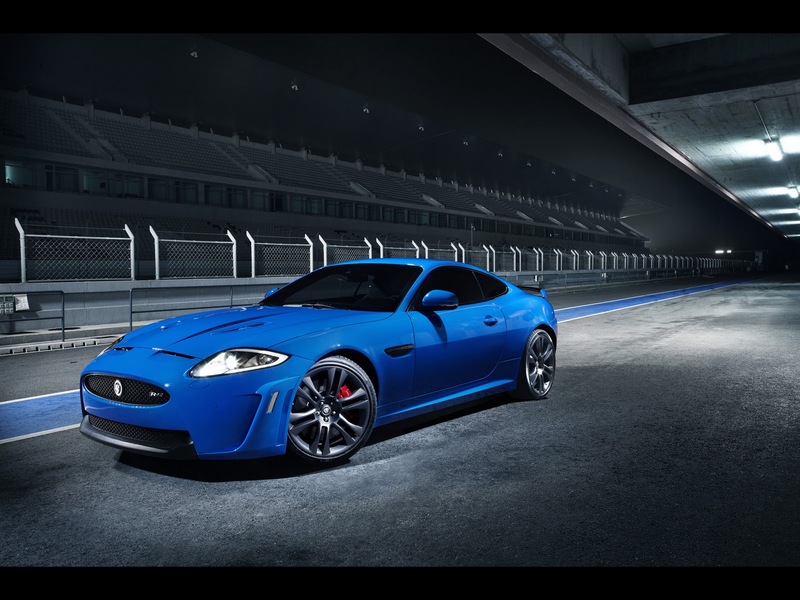 Jaguar's XKR got a major upgrade in the form of the XKR-S. Lurking under this cat's hood is a supercharged 5.0 liter V8, which cranks out a top speed of 186 mph, much more than the standard XKR's limited top speed of 155 mph. The S model also gets a slew of external design features, such as spoilers and vents. Overall, it's one of the meanest Jaguars ever built. The 2011 Lamborghini Gallardo LP 570-4 Spyder Performante. Give yourself a second to catch your breath, because that's a very long name. Basically, it's Italian for 'very fast convertible' and it lives up to its name, all 21 syllables of it. 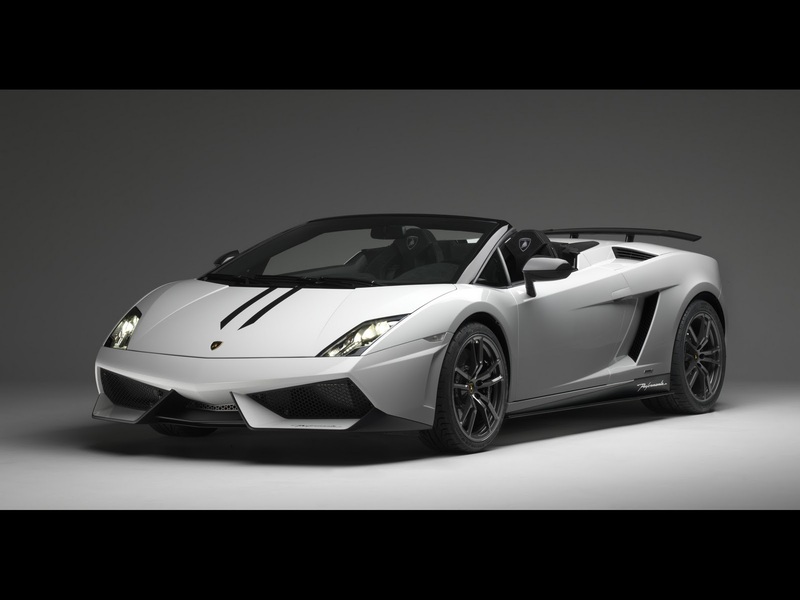 Apart from some special paint and design features, this version of the popular Gallardo model features reduced weight and better aerodynamics, which helps the nimble V10 propel this gorgeous exotic up to a top speed of 201 mph. Impressive. The McLaren F1 was, for a while, the world's fastest car. That's a big standard to keep in mind when building a successor, yet the MP4-12C still delivers. It's everything people loved about the F1, with a few new surprises. Plus, it's an absolutely gorgeous vehicle. McLaren created their own engine for the car, and the result is an electrifyingly quick vehicle. The MP4-12C is definitely worthy of the title 'supercar'. THIS is a 2011 vehicle? Yes, actually, it is. Meet the Singer 911. 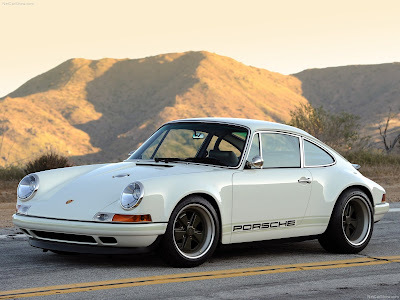 Here's how it works: you take your classic Porsche 911 to Singer, and they strip out all the old parts and fill your car with much newer Porsche equipment from the 993 generation of 911 models. It gets significantly lighter, and much faster. 425 horses will get this retro ride up to a top speed of 170 mph, and it'll do 0 to 100 in 8.5 seconds. That's enough to blow the doors off the newest showroom 911. The word 'staggering' comes to mind. All things considered, 2011 was a great year for the auto industry. Innovation is constantly bringing us forward, though, so I personally can't wait to see what 2012 has in store. See you next time!